People are made to live meaningful lives, to get the best out of themselves. With intention and mastery you can achieve both. Wassili will help you or your company, with the latest change techniques, solve your problems and realize the highest possible. It is my goal to support my clients in their growth and self-actualization by connecting that what is truly meaningful to their best capabilities and qualities. "Because of the team sessions we’ve grown closer, we’re more connected now." Wassili Zafiris supports people and organizations to find meaning and to transform that meaning into action in such a way that the biggest motivation and inspiration can be released. Most limitations we experience have to do with our mindset. The ‘intangibles’ that determine our behaviours and assumptions. The things that really matter when we want to make the right decisions, have relationships, do business, lead, work together, live healthy. Wassili can help you make the right decisions, eliminate negative emotions and thoughts, to find your inner strength again, free your talent, work together with more fun and results, lead effectively and humanely, do business and…more. Wassili is half Greek, (step)father of three girls and has been a entrepreneur for 25 years. Wassili has dealt with severe setbacks and bounced back as many times. Being from two countries he understands the Greek as well as the Dutch mentality and how one builds bridges between cultures. 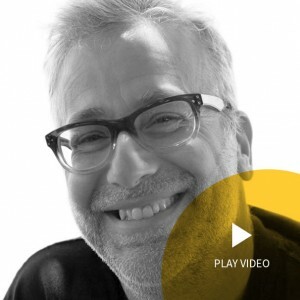 His experience in life and work, a quarter of a century of study and research enables him to find a way to transform the toughest problems for any client. He facilitates growth and self-actualization to achieve meaningful goals. In my work as NLP master trainer, neuro-semantic trainer and accredited coach I have facilitated many different people, teams and organizations. I am leadership coach, team facilitator, public speaker, Climate Leader in Al Gore’s Reality Project and author of various books. Life- Relationship- and Business Coaching. Training for personal development. Business seminars that every company needs. Organisation and team development aimed at culture, great teamwork en new leadership. 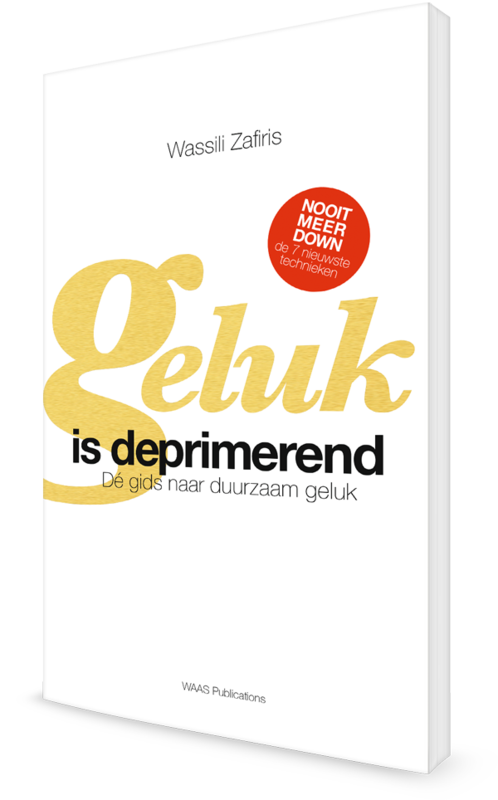 My new book ‘Happiness is depressing’ is out! In Happiness is depressing, I give answers to the questions we have about happiness. What is happiness? What do we know about happiness? What ideas and assumptions about happiness affect our perception of happiness? I also looked for answers to questions we have about depression. What is depression anyway? How does it work? What does the ‘inner lanscape’ look like of a depressed person? And last but not least: How do we solve depression? Test your team, for free! Want to learn how you can optimise your teamwork? Participate in the free team test and open the door to generative collaboration.